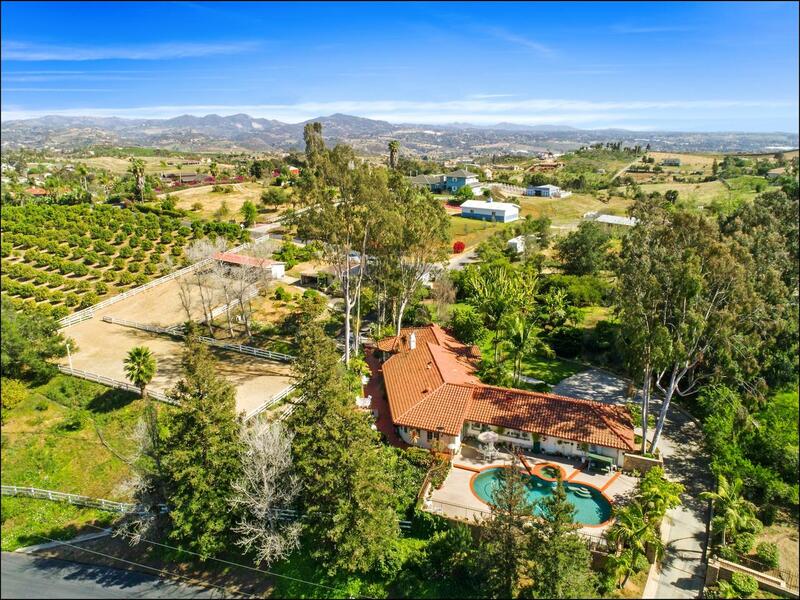 Stunning, equestrian estate, ranch home with incredible valley views! Features include an arena with lights, sprinkler, 4 stall barn with tack room, greenhouse & your own fruit orchard with over 80 trees on 2.5 acres. Exquisitely styled & updated interior includes: travertine, granite, ledger stone, wood beamed ceilings. The gourmet kitchen and family room overlook back patio with fire pit and easy access to the pebble tech pool & hot tub with relaxing waterfall. This home is quiet, private & perfect for creating memories with friends and family. No expense was spared in the construction of this home with a large swimming pool with hot tub overlooking the Fallbrook hillside. This home was constructed with two air conditioners, two furnaces and two water heaters to ensure absolute comfort for everyone in the home. The Master bedroom features his and her walk-in closets, direct access to the back patio, a shower enclosure, and a large two-seat Jacuzzi tub. The gourmet kitchen includes granite countertops, stainless steel appliances including a Viking 6 Burner Range and Hood, two ovens, microwave, dishwasher, and trash compactor. The kitchen also features a built-in Sub Zero refrigerator and a separate bar fridge. The island has multiple power supplies to make cooking a breeze. The bar is integrated into the family room with multiple bar stools that makes entertaining easy. The family room is steps away from the kitchen; a cozy place to relax with friends and family to take in the views. The living room is very welcoming as you enter the home and features a stone fireplace sure to create the right ambiance. Outside there is plenty of room for entertaining and having large gatherings. The property has many additional amenities: back patio terrace with fire pit, oversized 2 car attached garage with room for storage, gated entrance with approx. 2.51 acres to ensure complete privacy. Enjoy this video and Meet Alex a Paint Mare! Do you want to see the pictures? Go HERE and please let me know if you have any questions. 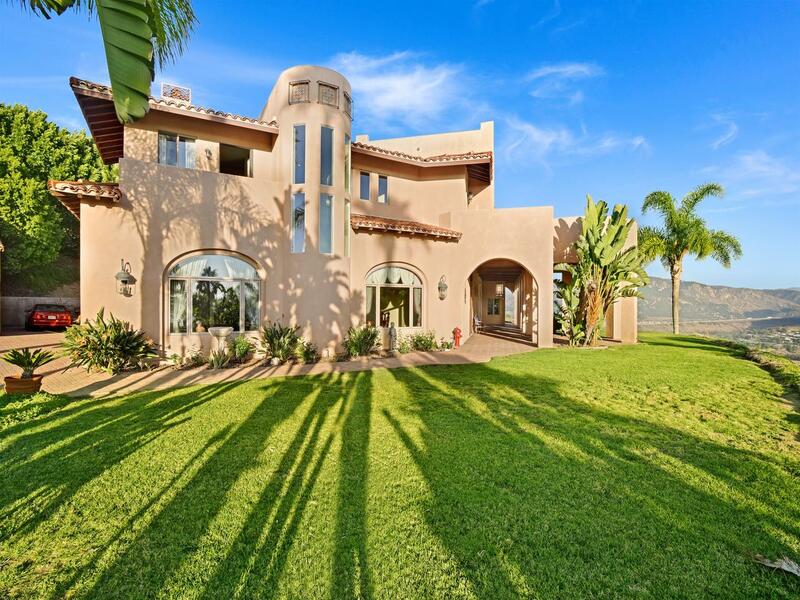 Stunning, custom estate, hacienda home with incredible panoramic Bonsall Valley views! Features include 4 large en-suite bedrooms with their own private balconies and bathrooms, plus 3 powder rooms for a total of 7 bathrooms. A private entrance to an office that can also be used as a guest quarters makes this home unique. Multiple covered exterior corridors, custom Spanish inspired windows, archways, columns, & balconies make this estate timeless. No expense was spared in the construction of this home with a large stained-glass entry skylight dome forming a 30-foot foyer with 12-foot ceilings throughout. This home was carefully constructed with an elaborate solid steel staircase, solid wood doors, multiple fireplaces and a large Master bedroom en-suite, sure to make you smile. 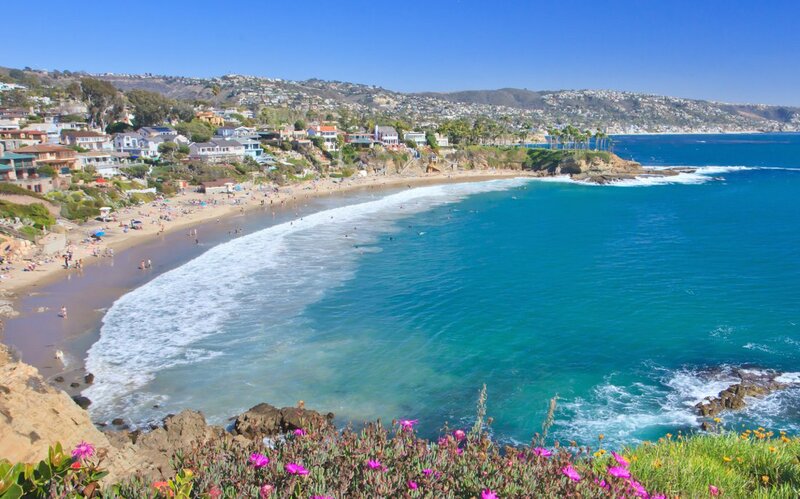 The Master bedroom features his and her walk-in closets, a fireplace, three balconies with endless views, a shower enclosure with three shower heads, and a two-seat jacuzzi tub overlooking the valley below. The gourmet kitchen with granite countertops, stainless steel appliances (Thermador double oven with convection, hood, grill, griddle, range and dishwasher) and an island with multiple power supplies will make entertaining easy. The breakfast nook with a serving window from the kitchen, along with a walk-in pantry, is very functional and ideal for family gatherings. The family room is steps away from the kitchen; a cozy place to relax in front of the fireplace with a secondary staircase to go upstairs. The formal dining room is steps away from a wet bar and features a potential wine cellar with a wrought iron gate. The living room is very welcoming as you enter the home and features another fireplace sure to create the right ambiance. Outside there is plenty of room for entertaining and having large gatherings. The property has many additional amenities: covered patio, terrace, 3 car detached garages, gated entrance with approx. 7.16 acres to ensure complete privacy. Let's take a look at a video that shows you these features. Do you want to see the pictures? Go here to take a closer look.